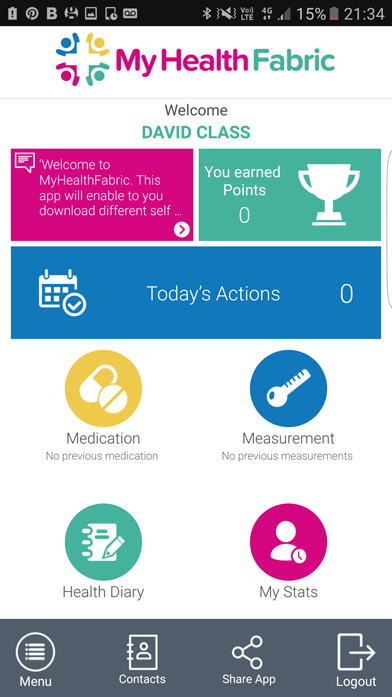 Use the Health Fabric app to access a self-help plan if you have a long-term health condition like diabetes or high blood pressure, or if you want self-help advice on weight loss or stress management. You can also keep a health diary that tracks healthcare measurements like blood pressure readings, glucose levels and oxygen saturation. Health Fabric is for people with a long-term health condition who want to improve their health and wellbeing. 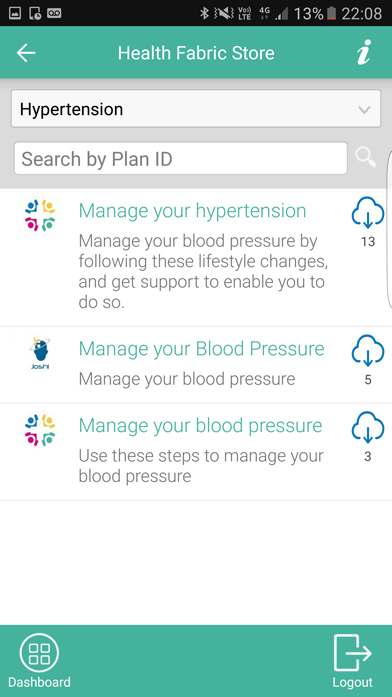 Health Fabric has a variety of self-management plans for a range of long-term conditions, including diabetes and high blood pressure, and is designed to help you manage your condition better. The diary can be used to store your healthcare measurements, such as blood pressure readings, glucose levels and oxygen saturation. You earn points towards rewards when you complete daily tasks associated with your health plan, and you can share your progress with other people on Skype, Facebook and WhatsApp. You can also pay for additional training, monitoring and support from coaches and health professionals. The app is free to download from the App Store and Google Play. It can be accessed on any device that connects to the internet, such as a computer, smartphone or tablet. 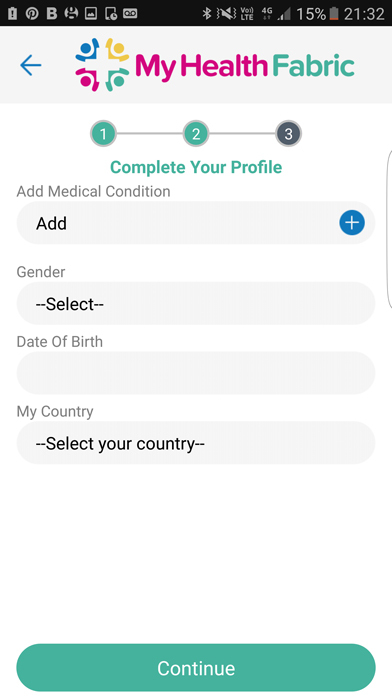 The app can also be integrated into wearable devices, such as those from Withings.